Roaa Al Dhannoon came to America as a refugee from Iraq, seeking a better life. Now that life is in danger. "There's hasn't been any financial sort of activity with her accounts since the 16th." 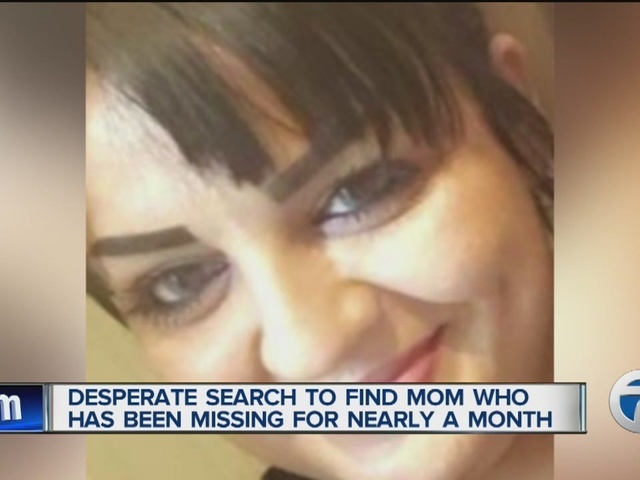 The 24-year-old disappeared from her Lakewood, Ohio apartment complex outside Cleveland on October 16. Friends and co-workers say it's not like the young mother to leave her 3-year-old toddler behind. "She said her life was really hard in Iraq and that she was excited to be here and excited to working for Aladdin's because it gave her a family and a place to start over and rebuild her life," a co-worker says. The FBI says AL Dhanoon has family and friends in both the Dearborn and Detroit areas. She is recently divorced. Her ex-husband was arrested for violating a protection order shortly after she disappeared. Investigators are casting a wide net to find her. 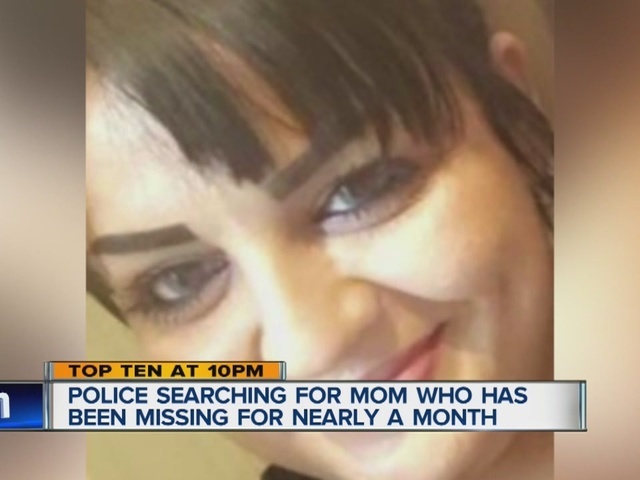 If you have information on Roaa's whereabouts, call 216-522-1400.